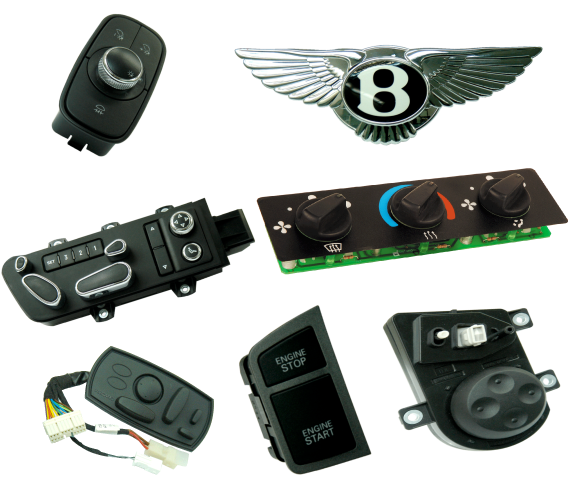 E&B offers a wide range of switches up to complete control panels which are used in home appliances, consumer electrics, powertools and automotive. 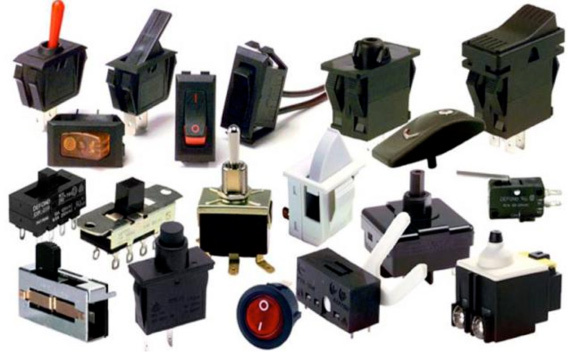 Our portfolio includes slide switches, rocker switches, rotary switches, microswitches, push button switches, joystick switches, etc. All of the switches are accredited with various American and European safety approvals, including, UL, CSA, ENEC, DEMKO, TUV and CQC. Besides our huge amount of standard switches we are also able to develop new switches based on the specific requirements of our customers.